A conservator is a person or organization chosen to protect and manage the personal care or finances, or both, of someone who has been found by a judge to be unable to do so. That person is called the conservatee. The court appoints a conservator of the person to help someone take care of his or her daily needs. When someone needs help managing his or her finances, the court appoints a conservator of the estate. Often a court will appoint one person to be both conservator of the person and conservator of the estate. If there is no suitable relative or friend who is willing to serve, the conservator might be a private professional conservator or a county agency called a public guardian or public conservator. Before you may begin to handle the conservatee’s affairs, you must take certain steps to qualify as conservator. The position of conservator is one of great trust and responsibility. 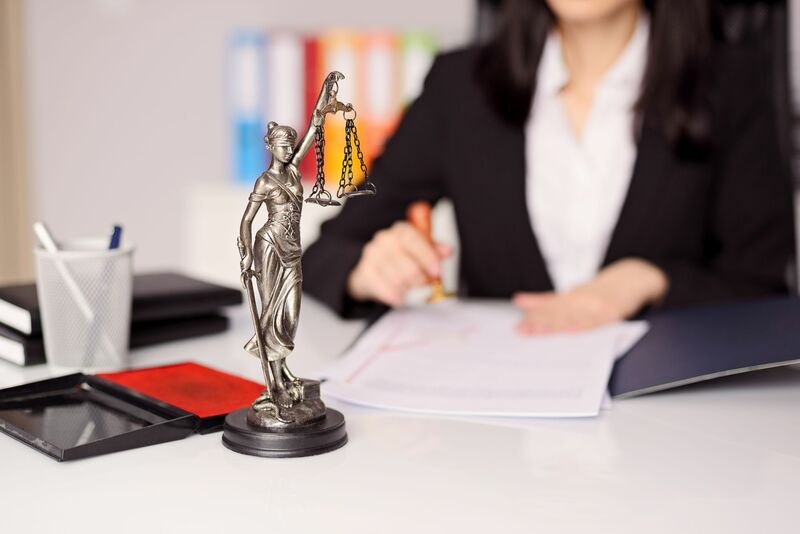 The court and the conservatee are trusting you to follow the law and to act in the conservatee’s best interest, and to make choices that support, encourage, and assist the conservatee’s capabilities and wishes. Jennifer was so patient and thorough when dealing with the conservatorship of my daughter. I didn’t have a clue as to how to begin or even how the legal process worked regarding the matter. But once Jennifer was hired she confidently handled the whole legal process and I felt like I didn’t need to worry one bit. She handled the case with ease and with no issues. She has always responded when I’ve tried to contact her and she has always been friendly and professional. I am very confident in her skills as an attorney and highly recommend her.